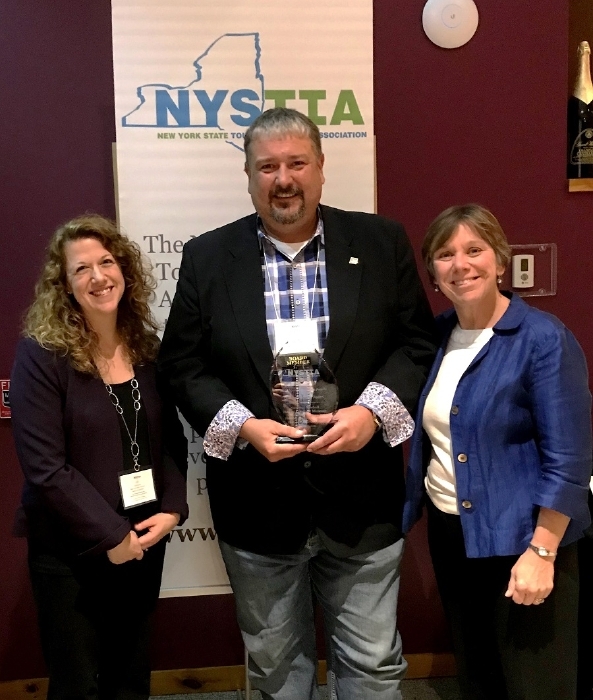 Note to Editors: See photo gallery below to download and save images of award recipients. 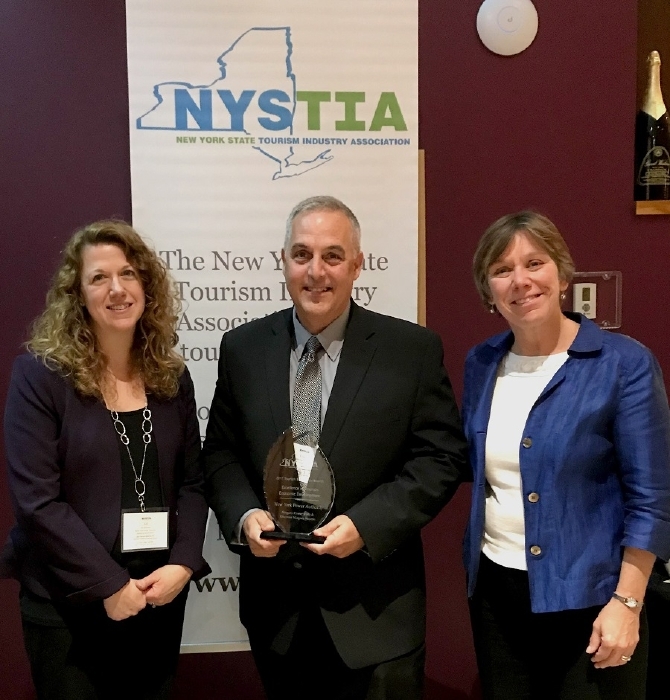 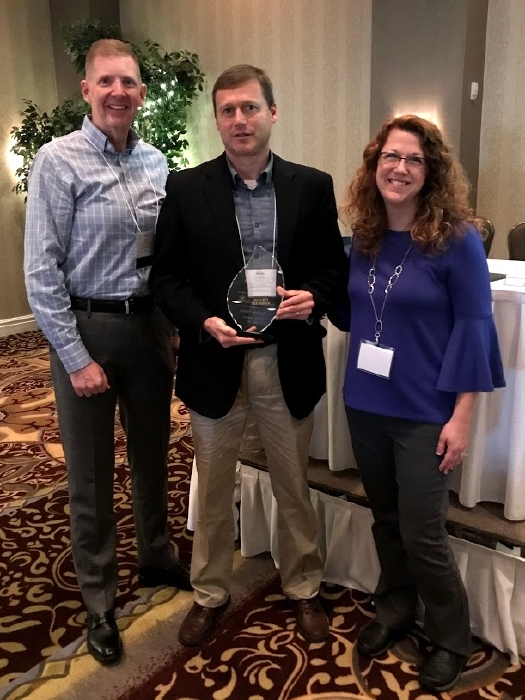 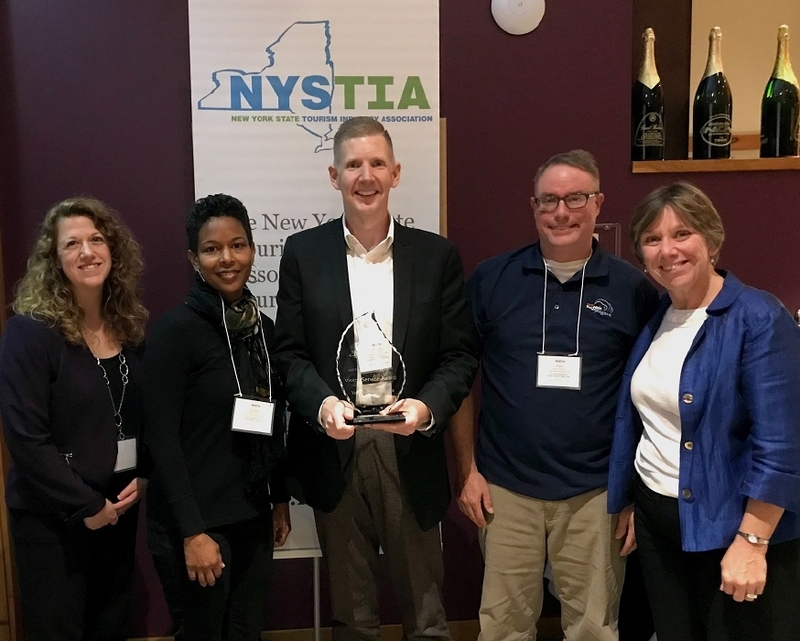 Watkins Glen, NY - The New York State Tourism Industry Association (NYSTIA) recognized individuals and organizations for their high level of excellence and accomplishments in New York State's tourism industry at the 2017 Tourism Excellence Awards Dinner, held Thursday, October 26, 2017 at the Glen Club of Watkins Glen International. 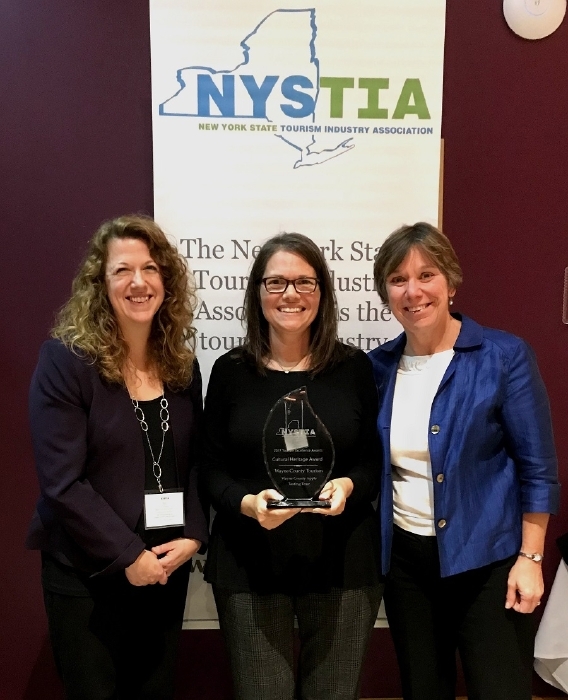 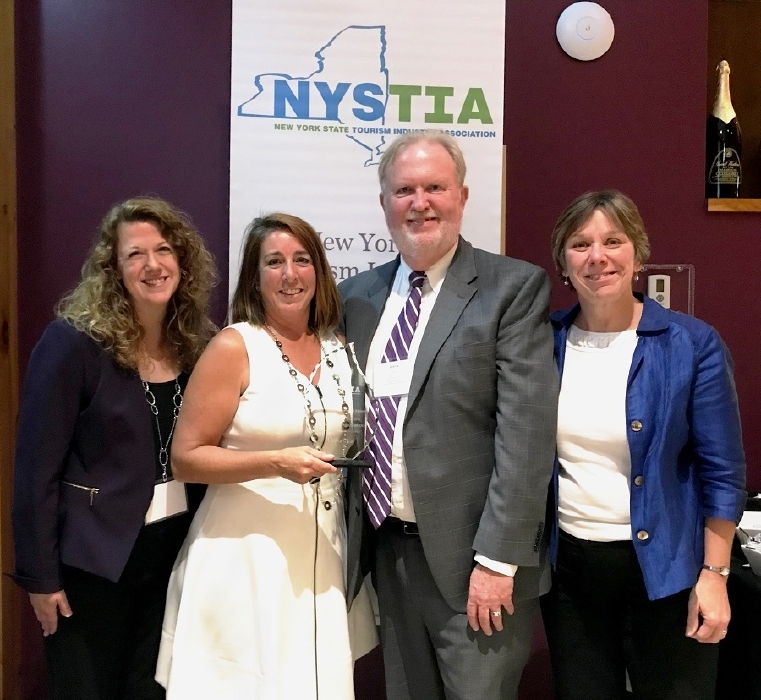 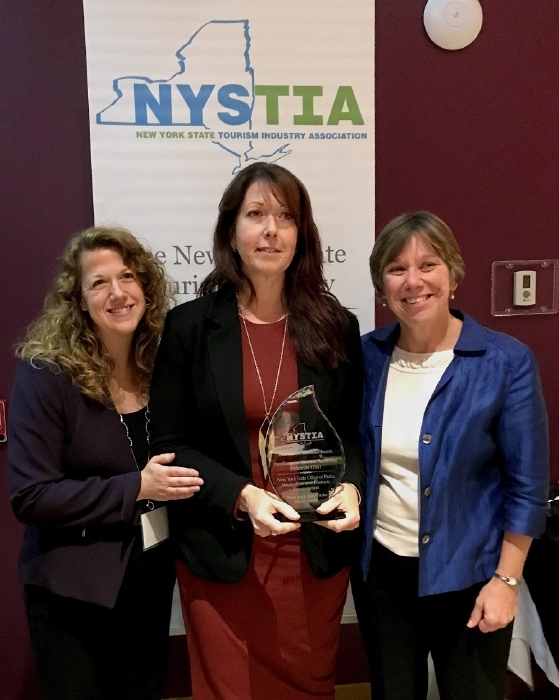 NYSTIA President and CEO, Jill Delaney, states, “As the fourth largest employer in the State of New York, the tourism industry continues to grow and evolve, leading to ever more impressive accomplishments. 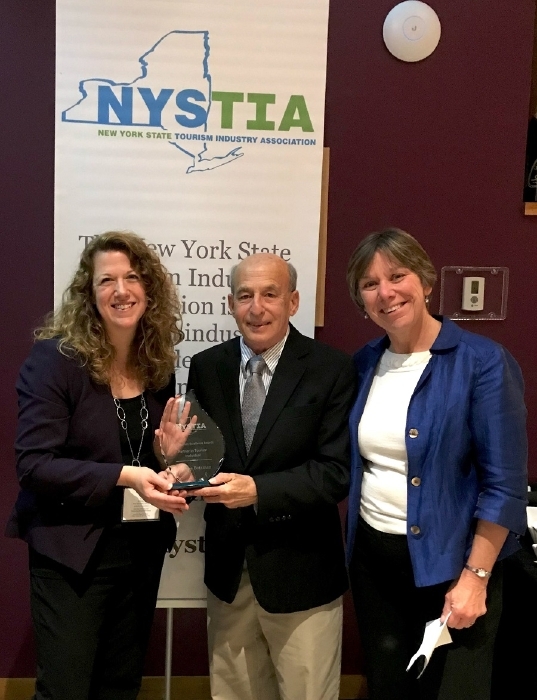 We are honored to have a night set aside to recognize the successes of our industry innovators with the goal of inspiring creativity and passion throughout New York State's tourism industry." 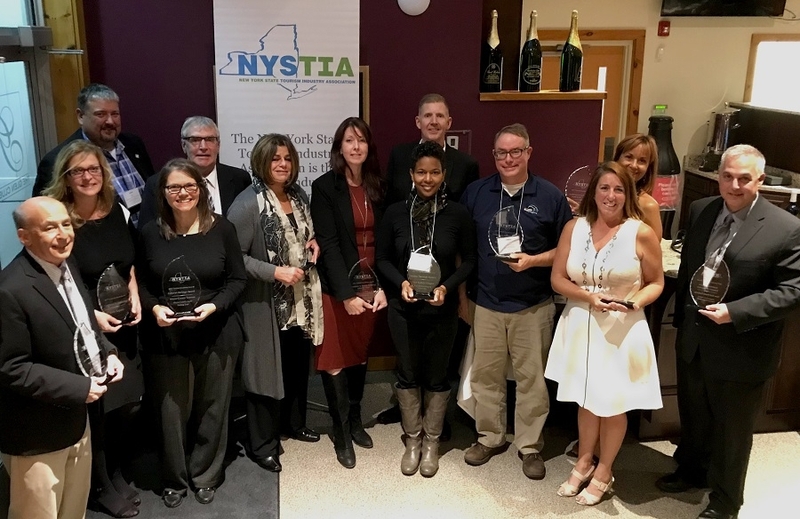 2017 recipients were presented with trophies, sponsored by AAA Magazines. 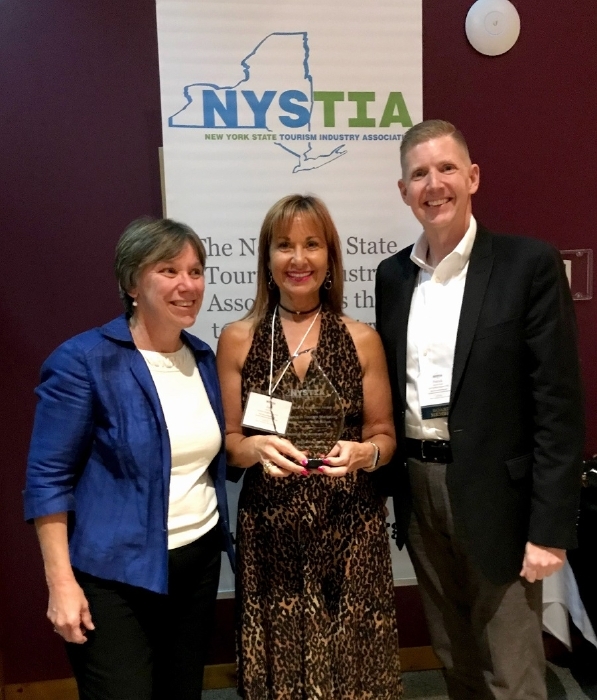 Meredith Travel Marketing provided a reception for the honorees and attendees, followed by the dinner, hosted by Advance Media New York. 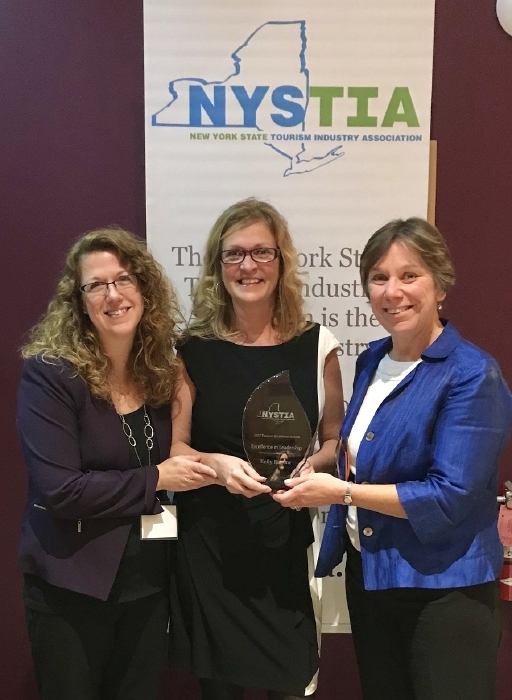 The New York State Tourism Industry Association (www.nystia.org) is a statewide membership based organization for travel and tourism related businesses. 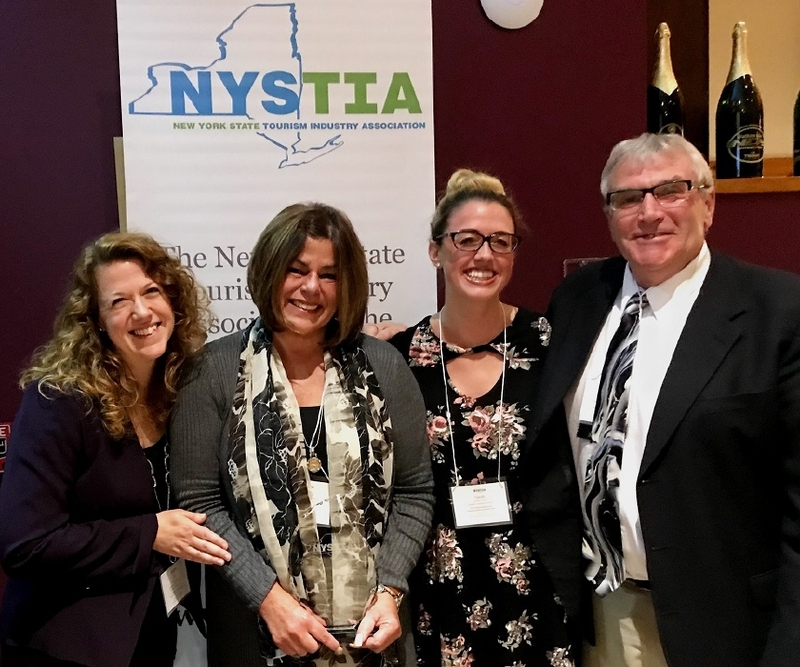 NYSTIA is a 501c6, New York State not-for-profit Corporation engaged in the business of advocacy, leadership, marketing and professional development.